The dominant retail centre in Chilliwack, BC, and one of the largest enclosed malls in the Eastern Fraser Valley, Cottonwood Mall presents an exceptional repositioning upside, and offers 259,560 square feet. 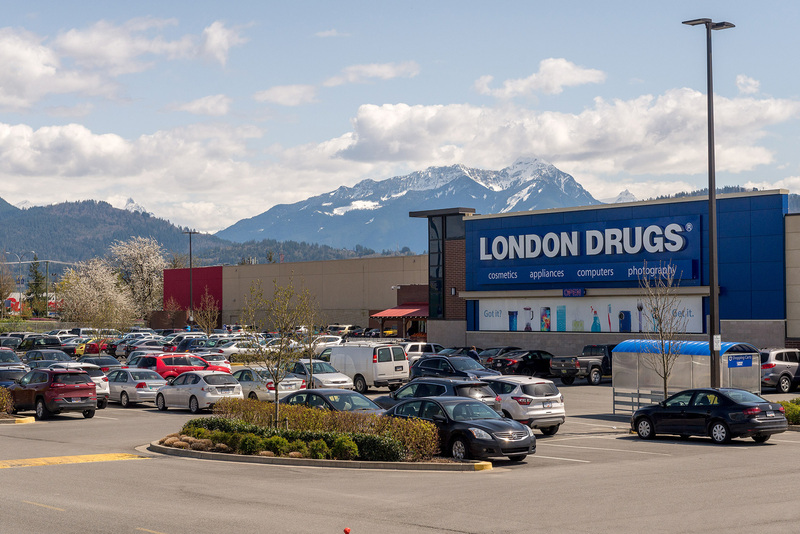 Anchored by a premier mix of national tenants including London Drugs, Dollarama and TD Canada Trust, the Property presents investors with the opportunity for substantial upside through repositioning of the existing mall. CBRE NIT-Vancouver successfully transacted this Property to a privately-owned Vancouver real estate developer, which allowed the Purchaser to benefit from the asset’s strategic location in one of BC’s fastest-growing communities, as well as its exceptional tenant mix. 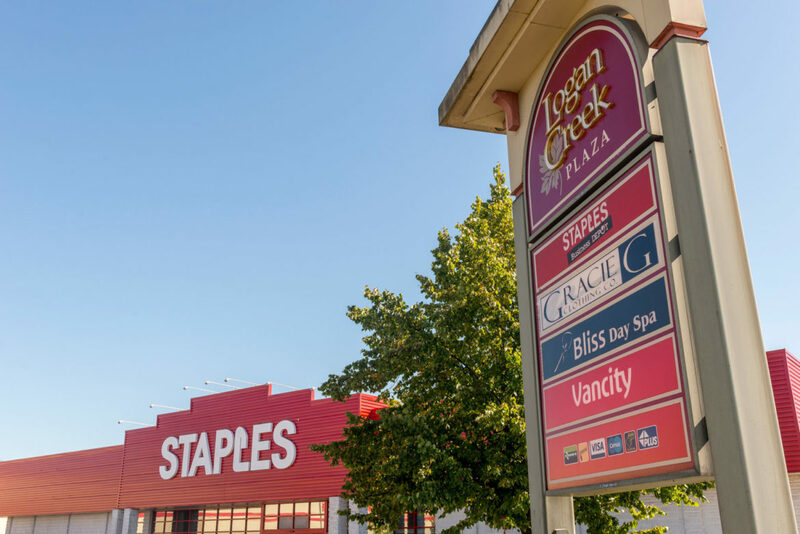 Logan Creek is a 76,831 square-foot income-producing retail asset fully leased to an exceptional mix of national and regional tenants, in one of Metro Vancouver’s strongest retail nodes. With impressive frontage along 200th Street in Langley, the Property offers an exceptional mix of tenant offerings, including food and banking anchors, making it a highly desirable retail location for local and destination shoppers alike. CBRE NIT-Vancouver successfully transacted this Property to a Vancouver-based institution, which allowed the Purchaser to capitalize on the Property’s exceptional location and tenant mix. 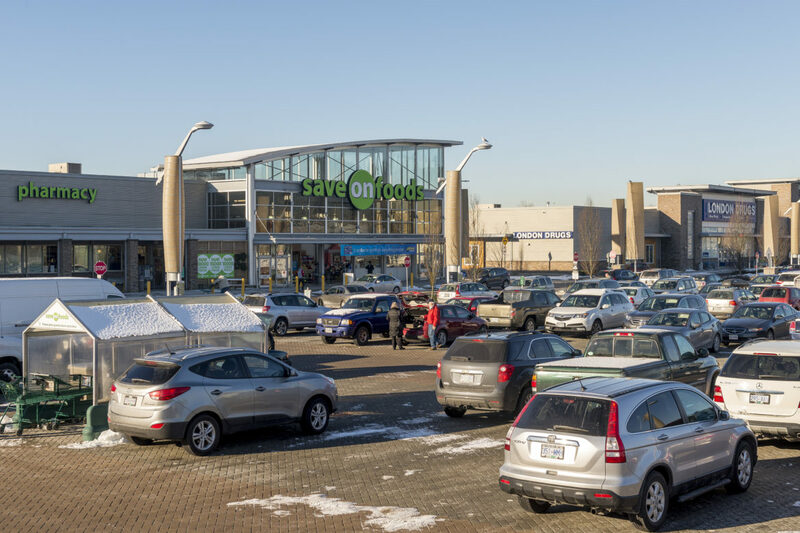 Marine Way Market is one of the most sought-after retail complexes in the lower mainland and spans a generous 21.33 acres punctuated by attractive architecture, landscaping and water features. The Property is leased to an excellent mix of national brand name tenants including key food, drug and liquor anchors, making it the most complete service, fashion and convenience retail centre serving Metro Vancouver. CBRE NIT-Vancouver successfully sourced one of Canada’s top institutional investors which set new benchmark pricing in Metro Vancouver. 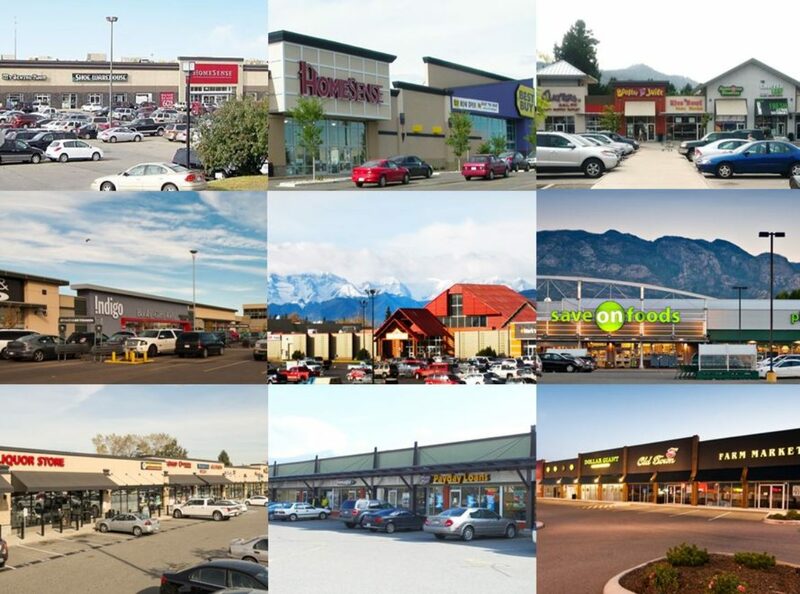 Anthem’s Western Canada Retail Portfolio consists of 11 primarily grocery anchored retail centres located in Calgary, Edmonton, Greater Vancouver, Interior BC and Northern BC. Every shopping centre is anchored by quality covenant national and regional brand-name tenants and benefits from superior accessibility and proximity to major roadways, transit routes and vibrant commercial areas. The portfolio boasts a total net rentable area of 1.3 million square feet. NIT-Vancouver launched an extensive marketing campaign and successfully identified a capital partner for a non-managing interest in the portfolio. Sevenoaks Shopping Centre is the dominant regional mall in the East Fraser Valley. 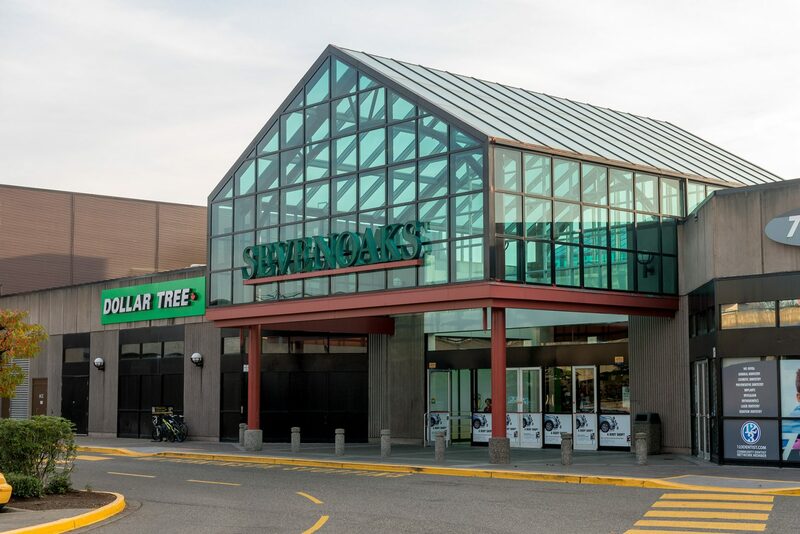 Situated on 35 acres of land in the heart of Abbotsford’s burgeoning downtown core, Sevenoaks is a vital community cornerstone and the area’s premier retail destination. Strategically located on Abbotsford’s busiest commercial thoroughfare, this retail offering comprises an enclosed mall and one free-standing pad space totaling 567,830 SF of rentable area.